You love ’em, I love ’em, we all love ’em. The little disks of joy have slipped into more than one of our dreams with their warm, fluffy texture and intoxicating smell. Even the most successful dieter can sink to the thought of some delicious pancakes. When you’re on a low carb diet, gluten free diet, or ketogenic diet you don’t just want any protein powder pancake that’s all dried out. You want something that LOOKS like the real thing, that TASTES like the real thing, and most importantly can satisfy your need for this delicious temptation. 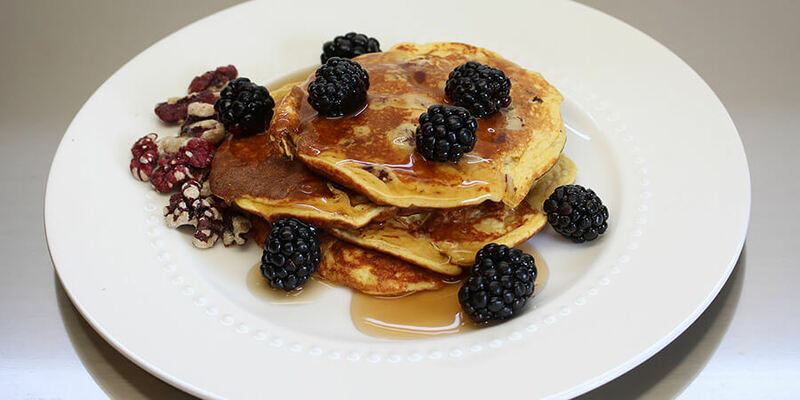 Well let’s get crackin’, we have no time to waste – we need to make these delicious pancakes! These delicious morsels can be ready in no time flat, and all you have to do is add some toppings on there to make it a spectacular treat! I personally don’t love the taste of the Da Vinci’s Sugar Free Maple Syrup, so I opt out and get some Mrs. Buttersworth Sugar Free Maple Syrup. It has some sugar alcohol, but it tastes almost like the real thing – and with this you have to give it the best! *Can substitute with 4 egg whites. 1. Beat the egg whites (from the whole egg) with a pinch of salt until they have soft peaks. For the lazy (me), use a hand mixer with whisk attachment. 2. 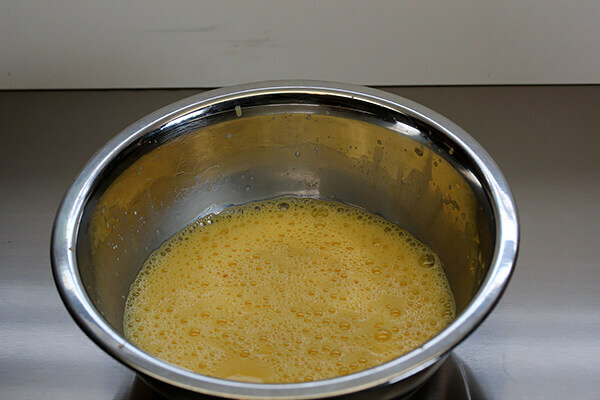 Mix the buttermilk, egg yolks, liquid egg whites, and vanilla extract in a bowl (make sure it is mixed well). 3. In a separate bowl, whisk the coconut flour, protein powder, baking powder, and cinnamon. Add the dry ingredients to the wet and mix until combined! 4. 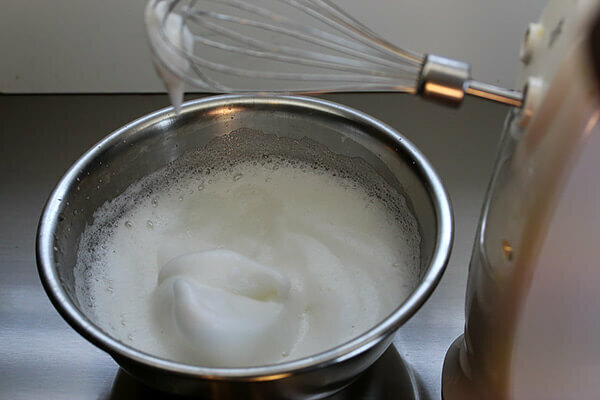 Fold the whipped egg whites into the batter; make sure not to deflate the whites! 5. 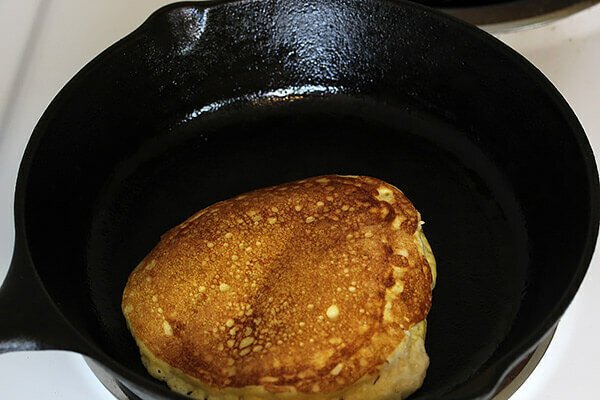 Preheat a nonstick skillet over medium-low heat. For each pancake, lightly grease the pan with butter. 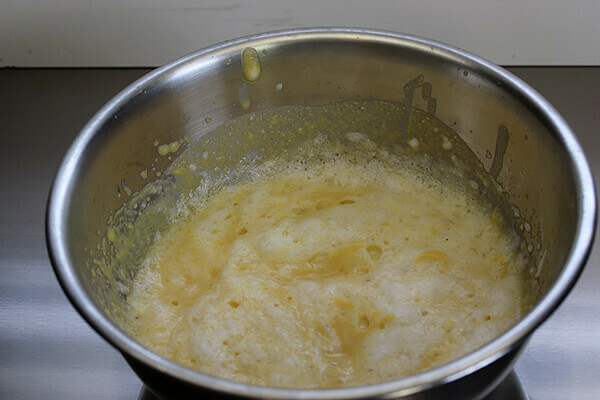 Then pour 1/4 cup of batter into the skillet, moving slightly to distribute batter. 6. 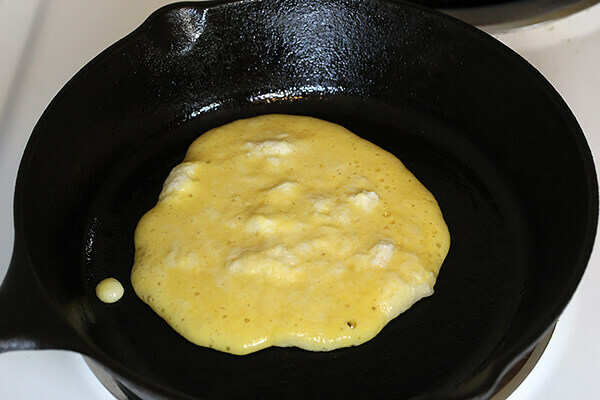 Cook until bubbles are visible on top, then flip the pancake over and cook until the other side is golden brown. 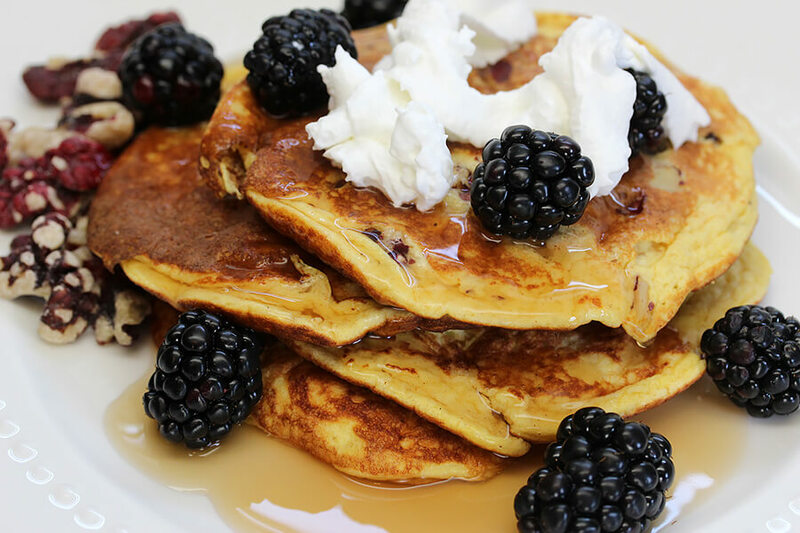 This makes a total of 1 servings of Fluffy Buttermilk Pancakes. Each serving comes out to be 422 Calories, 19.28g Fats, 13.01g Net Carbs, and 32.75g Protein. Mix all other ingredients in another bowl. 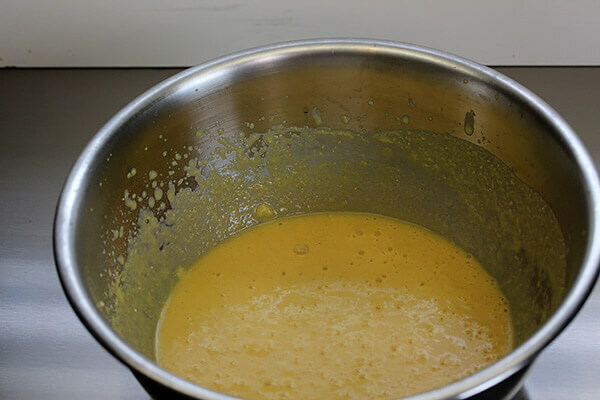 Pour ¼ cup of batter into your pan, moving slightly to distribute evenly. Cook until bubbles are visible on the top, flip, and cook the other side until golden brown.